Daylight Scripture – How will you avoid crouching among the prisoners and falling among the slain? Even so, God’s anger hasn’t turned away; God’s hand is still extended. Daylight Prayer – Lord, the prophet asks the question…how will I avoid falling among the slain, which is another way of saying how will I be saved. God, I know that I will be saved because of your grace and nothing else. Today I pray for those who do not know this good news…to hear it. 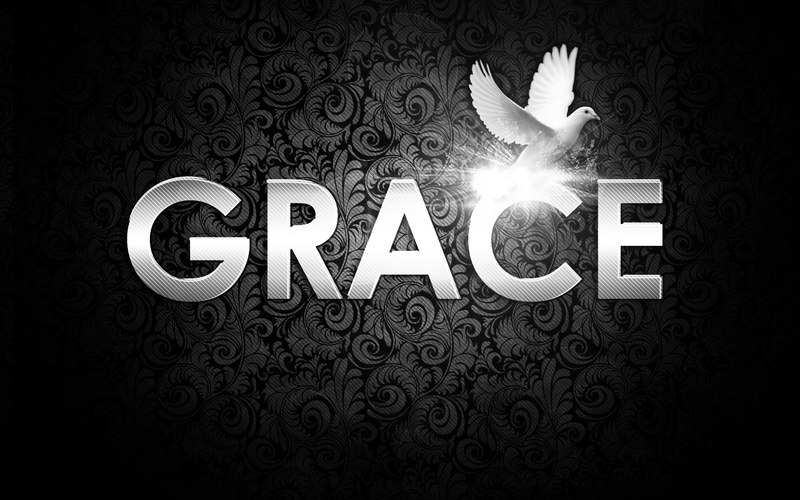 Through grace we are saved, through your hand extended to us in Christ Jesus. Amen.